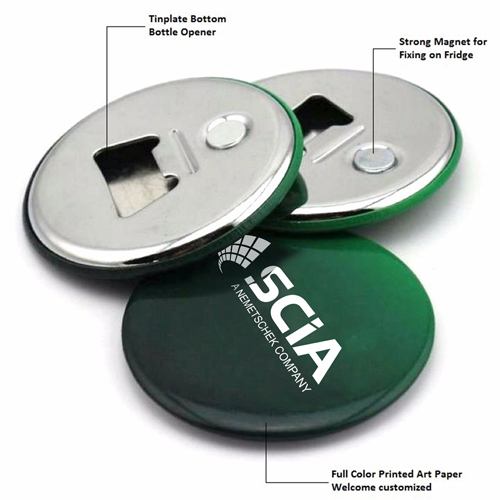 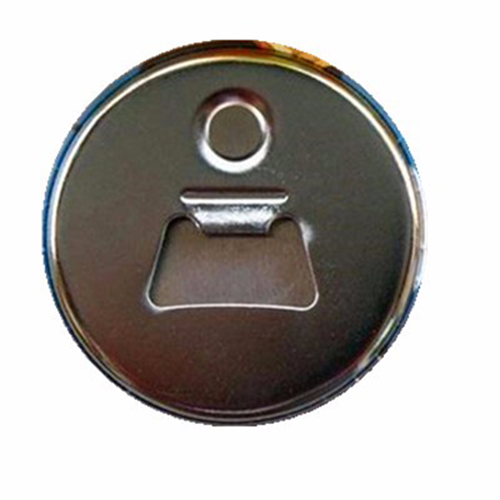 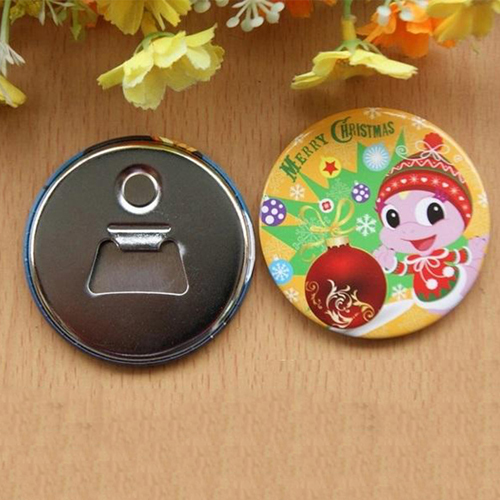 Tinplate Magnetic bottle opener is a small item to open the cap of the beer or wine bottles and pour the drinks to enjoy with family members and friends. 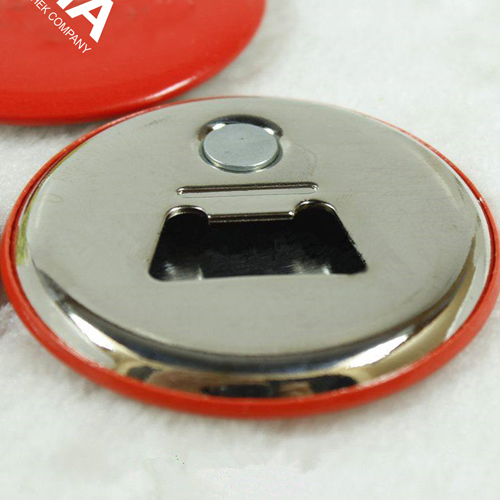 It has a magnet in its bottom to fix to the fridge or any metallic surface. 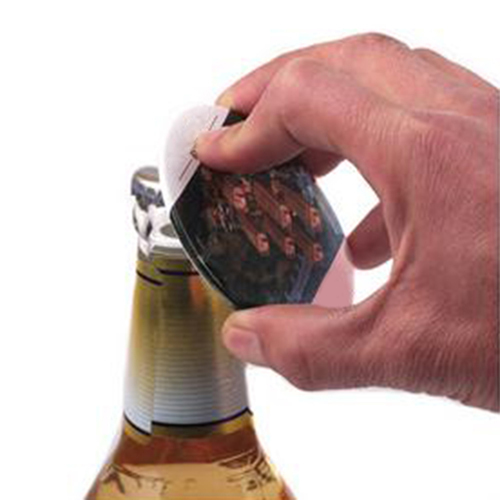 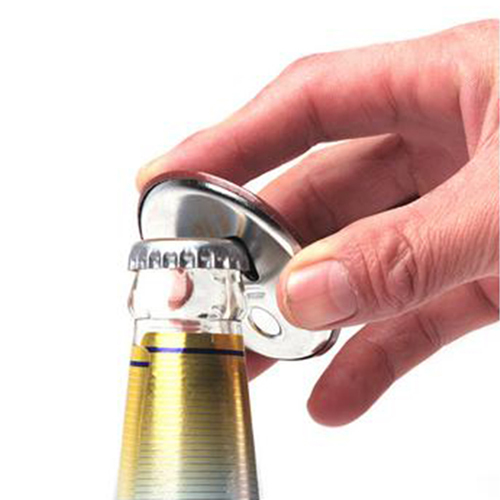 This is very handy and it opens the bottle cap very easily. 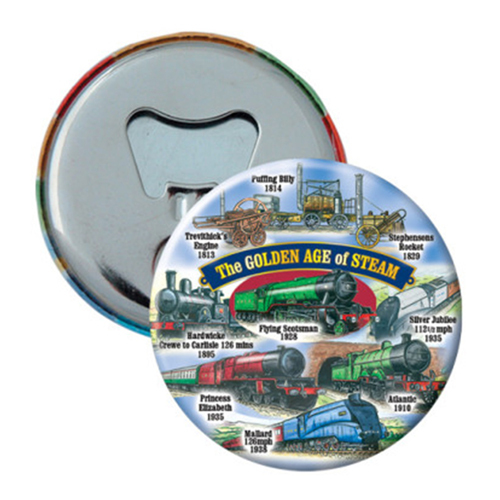 The durable tinplate enables the product to provide its service for years. 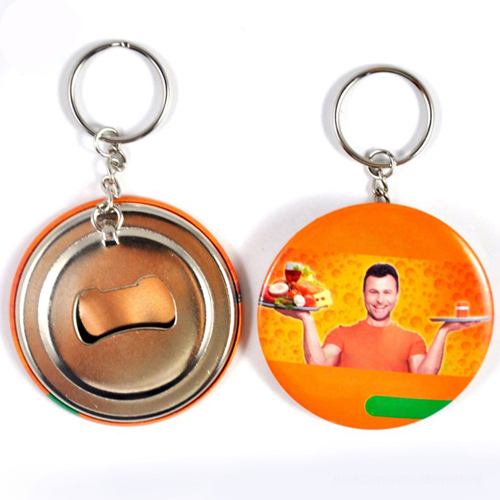 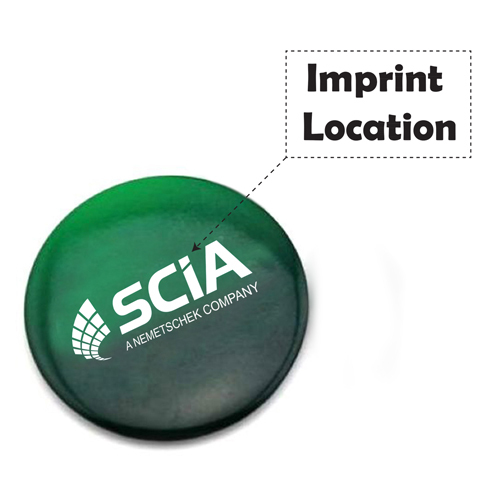 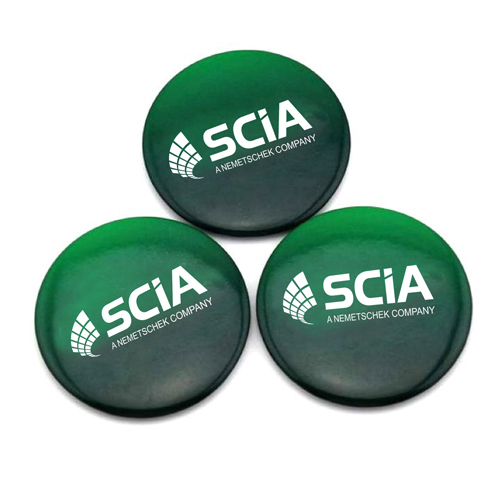 If you own any restaurant or bar, then this is one of the cost-effective product to promote your brand name and enhance its productivity.